Jonathan Gorman Cook is the current President of the Kendall College Trust board, as well as a committee member at Adler Planetarium, Lurie Children’s Hospital, Museum of Contemporary Photography. He has also served as President of Giordano Dance Chicago board, board member of Planned Parenthood of Chicago, and board member of 137 Films Chicago. Gorman, who graduated with a degree in physics from Lafayette College, has been with William Blair & Company for 21 years and in the securities business for more than 30 years. 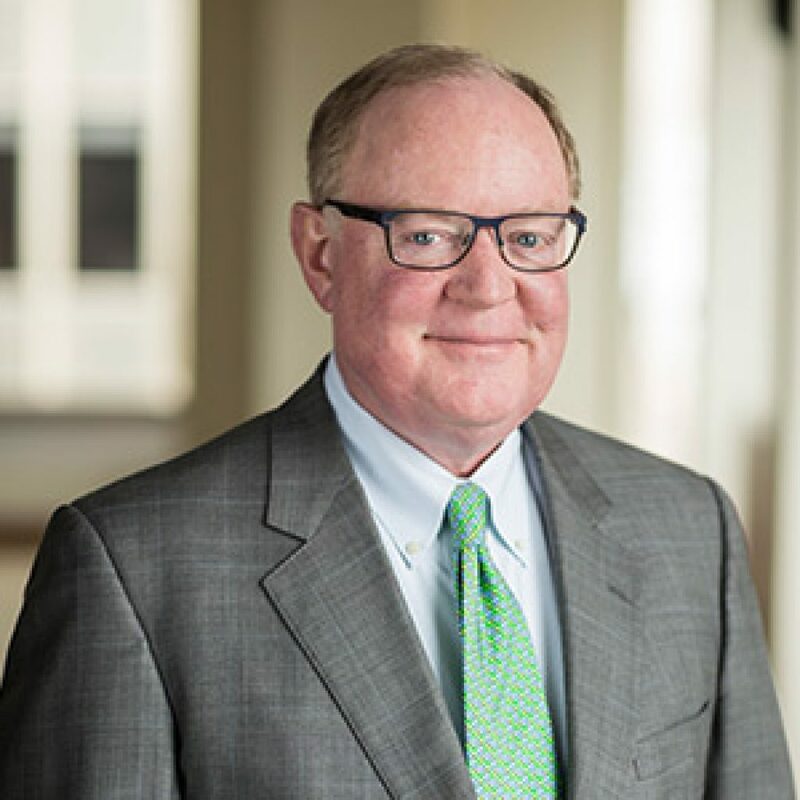 Prior to Blair, he worked at Salmon Brothers, Drexel Burnham, and Continental Bank both in fixed income sales and trading, as well as wealth management. Today, Gorman and his team are wealth managers for approximately 100 families around the United States. He also works with corporate executives to assist with restricted-stock sales, 401(k)’s, 10b5-1 plans, and financial planning, and is an arbitrator for FINRA – the securities industry’s primary conflict resolution agency. He has two successful adult children and enjoys tennis, theater, fishing, cooking, food and wine clubs, and photography.